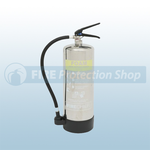 Available from Fire Protection Shop are a range of polished fire extinguishers which are ideal for architecturally sensitive environments and design-led interiors. 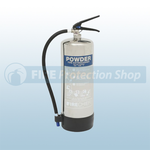 Its polished steel body also makes it a great option for clean room applications where hygiene is paramount. 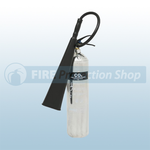 The extinguisher is built to comply with the requirements of BSEN3 excluding clause 16.1 (red coloured body). 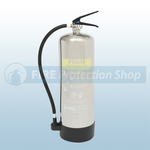 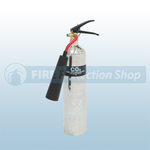 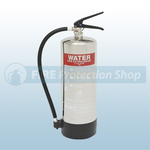 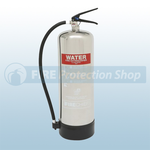 The polished fire extinguishers are available in 6 litre and 9 litre water, 6 litre and 9 litre AFFF foam, 2kg and 5kg co2 and 6kg ABC dry powder fire extinguishers.